A cold autumn day around a warm fire place, nestled in the Blue Ridge Mountains, with stunning views of the valley, sipping our favorite seasonal beer, is the narrative of our next experience as our adventures of exploring breweries, distilleries and wineries around the DMV area continues. 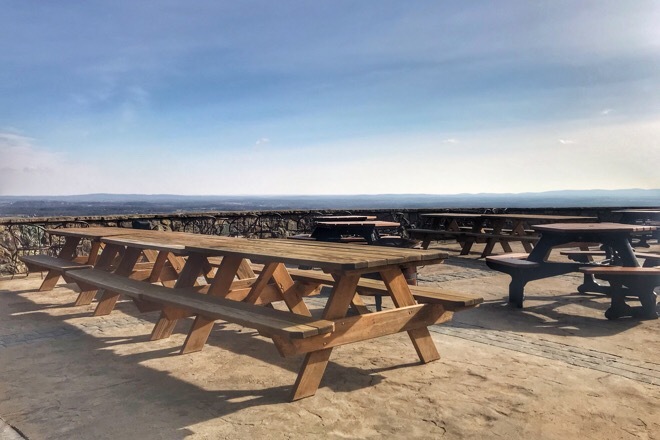 We have selected a brewery that makes small batch hand crafted beer from fresh ingredients grown on their family farm, having a patio with a stunning view. 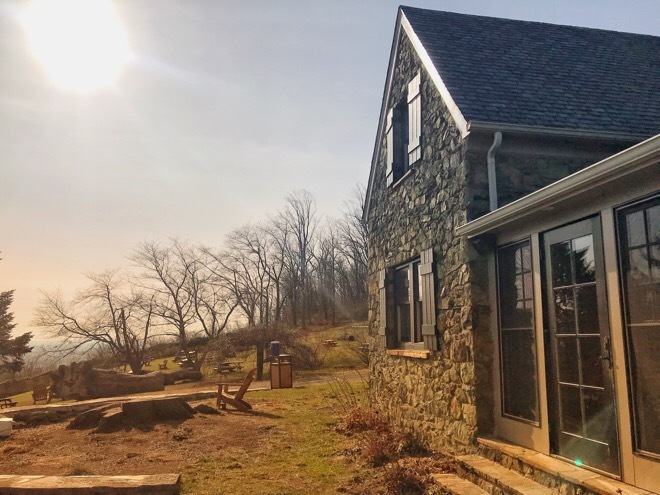 Dirt Farm is a brewery nestled in the Blue Ridge Mountains, 1 mile outside of the village of Bluemont, which makes small batch hand crafted beer from fresh ingredients grown on their family farm. Farming runs deep in the Zurschmeide family, which moved to Loudoun County in the early 1970s and started a small homestead farm in Lincoln, VA. With their newly established 3 acre hop yard, 10 acres in grain, the brewery name "Dirt Farm" pays homage to their farming heritage that spans three generations. Their flagship beers include Session IPA, a crisp and clean sessionable IPA; Irish Red Ale, which is toasty and smooth with notes of caramel; Nice and easy Pale Ale; Irish Stout which is robust with well-balanced bitterness and rotating seasonal selections. The food menu at Dirt Farms offers flatbread pizza, meats, cheeses & dips, pretzels w/House beer cheese, besides local chips & salsa. Find out how craft beer has become a community lifestyle. 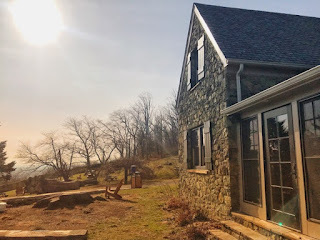 We will enjoy a couple of hours at Dirt Farms sampling their different beers and if the weather is nice hang outdoors by the fireplaces. Description: A Saturday afternoon plan for enjoying beer on a mountain top at Dirt Farm brewery.